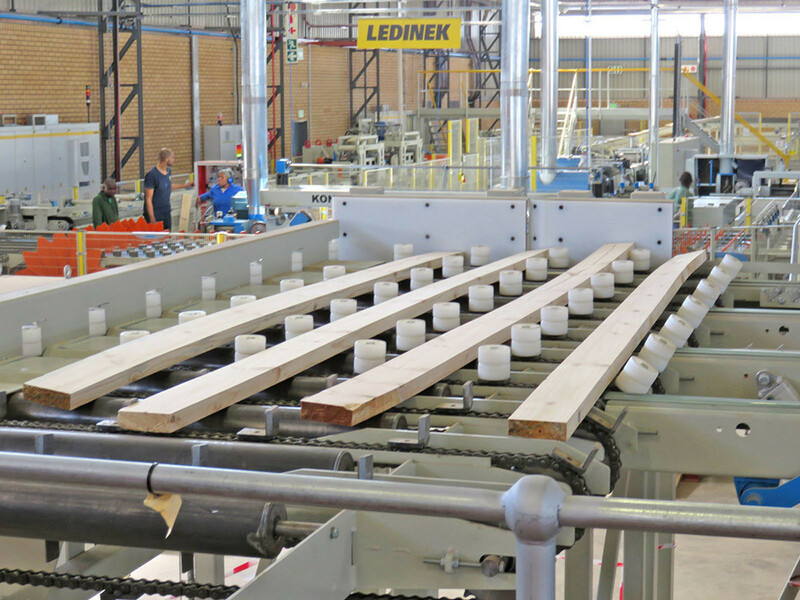 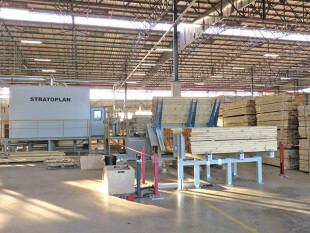 After successful installation and putting into operation, the commissioning of a finger-jointing line with a brand new Kontizink M machine and a planing line with two fast planers type Stratoplan was carried out as scheduled at the end of May at Merensky Timber Ltd. 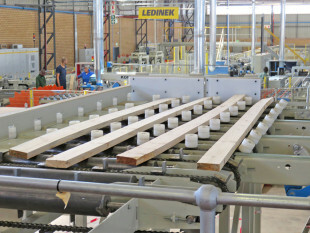 The customer has already started with the production, which will be gradually optimized with the support from our experts. 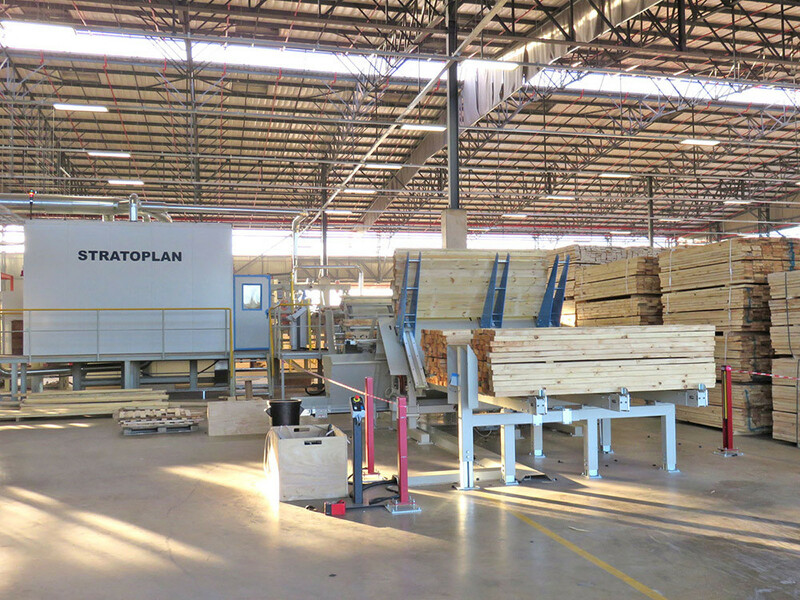 We wish Merensky a lot of success with their new investment.